The company is currently looking for a local partner. Taiwan’s largest two wheeler brand KYMCO (Kwang Yang Motor Co) which also has a significant presence in Europe is reportedly looking to commence operations in India within the next three years. Given that KYMCO is an automatic scooter specialist, India would prove to be a huge business opportunity for the brand in the long term. Autocar India reports that the two wheeler maker is scouting for a local partner to kick start its operations. The company is also ready to set up shop in India on its own if it’s unable to find a suitable partner in time. While the company is yet to finalize its product strategy for the Indian market, it is expected to position itself as a premium brand in the promising automatic scooter segment. KYMCO’s global portfolio has a number of 125 cc scooter variants which could serve as the entry point. 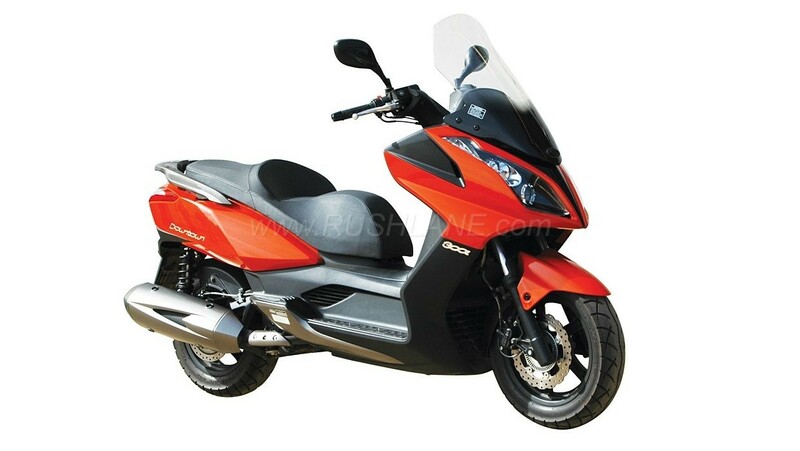 Depending on the market dynamics, the manufacturer may also test the waters in the high-end scooter segment with its single-cylinder 300 cc/400 cc and twin-cylinder 550 cc models. 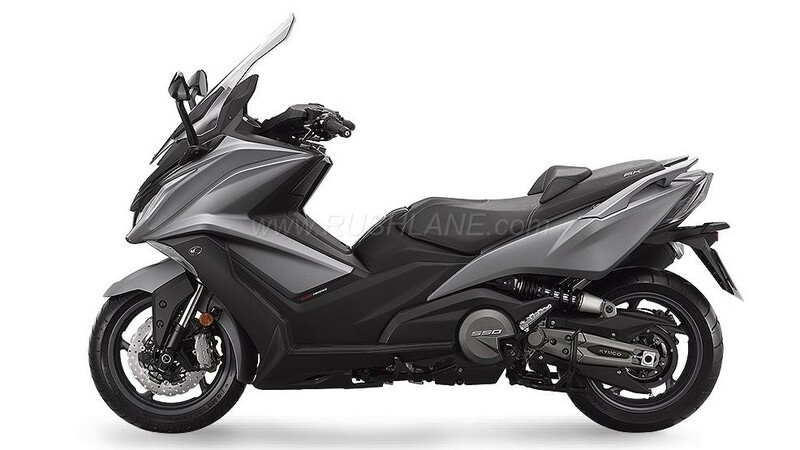 KYMCO also is gearing up to launch 10 new pure electric products under the new IONEX brand name in the global market by 2021 of which, a few may be introduced in India as well. By that time, the Indian EV two-wheeler market is expected to be more mature that it is now. In addition to scooters, the Taiwanese brand also has ATVs and small capacity motorcycles in its global portfolio but it remains to be seen if they will be offered in India or not.